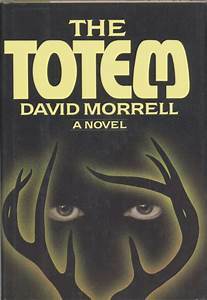 David Morrell was born in Kitchener, ON in Canada in 1943. His most famous creation is that of John J. Rambo, a US Special Forces veteran of the Vietnam war. That's right. The loose cannon made famous by Sylvester Stallone, who first appeared in 1982 as Rambo, and spawned, as of today three sequels, was the brainchild of a Canadian author. 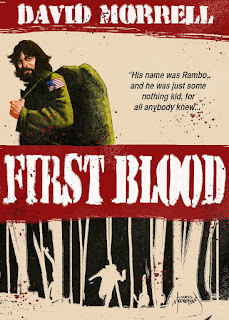 Morrell's first published novel was First Blood. It was well received, for the most part, and was immediately optioned for a movie. However, the rights to the script bounced around Hollywood for 10 years before anyone ever really made a concerted effort to produce it. 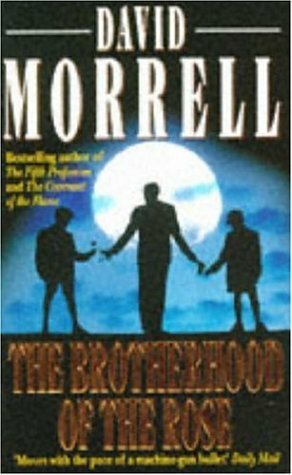 In the interim, Morrell continued to write. He tried his hand in multiple genres. 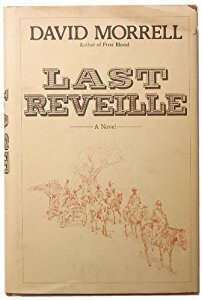 He wrote Last Reveille, a western and The Totem, a horror novel. 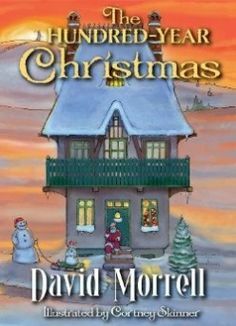 He also wrote a fantasy novellette (which I only just discovered) called The Hundred Year Christmas. But his niche turned out to be in the thriller and spy genre. 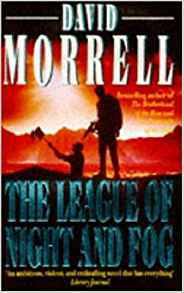 His second most famous creation (at least to fans of Morrell like me) is the story of the orphans who were trained to be assassins in the trilogy of The Brotherhood of the Rose, The Fraternity of the Stone and The League of Night and Fog. He has recently delved into historical detective fiction. Murder as a Fine Art began an ongoing series which has Thomas De Quincey (of Confessions of an English Opium-Eater fame) as the central character, trying to solve crimes in 19th century England. 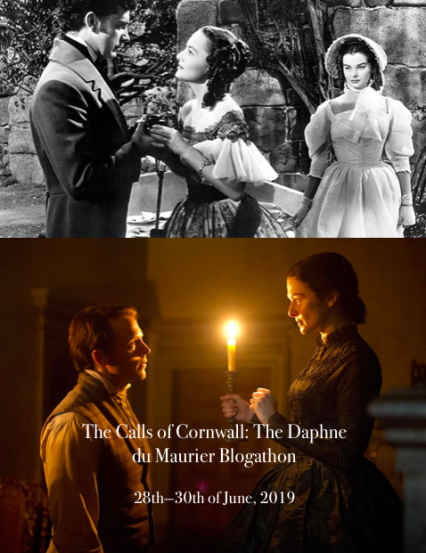 These are good both as crime novels and as an educational look into the Victorian era of English history. 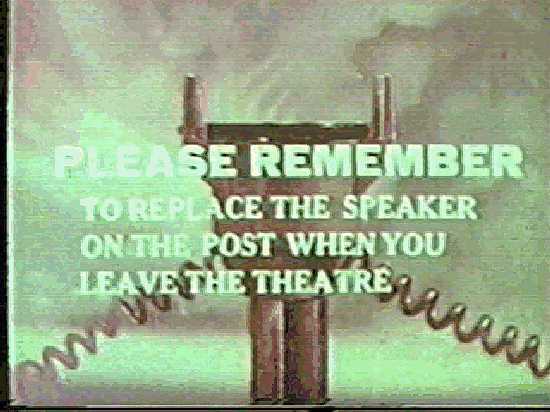 Hopefully it won't be long before Hollywood comes calling again. 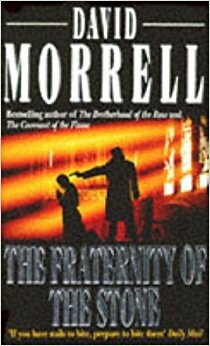 I don't think I've ever read a Morrell book that didn't entertain me. They are all hard to put down. The final holders of the rights were Carolco Productions and the producers settled on Ted Kotcheff, who personally selected Sylvester Stallone as the anti-hero Rambo. Kirk Douglas was originally signed to play Colonel Trautman, but quit because he wanted Rambo to die at the end of the film, which he actually does in the novel. (BTW, if you think it's a spoiler to reveal he doesn't die in the movie, maybe you missed the part earlier where I said there were three sequels...) Rock Hudson was also approached for the role, but had to bow out due to health reasons. The role finally went to Richard Crenna, who had first gotten his start in radio. (He was Walter Denton on the radio and TV versions of Our Miss Brooks, among others). Character actor Brian Dennehy was cast as the sheriff and it was to be his breakthrough role. 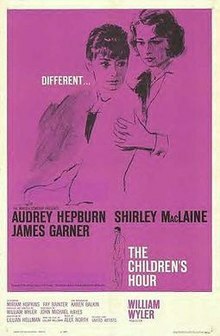 Although the movie ostensibly takes place in Washington state, the movie was actually filmed in British Columbia, and the real town of Hope, BC was the setting for the fictional town of Hope, WA. According to background details, all the weaponry used in the film had to actually be imported from the US, and apparently some of it went missing (as in stolen) before the movie wrapped. The movie held the #1 spot for movie sales for three weeks running and was in the top 20 of money makers for the 1982 calendar year. An itinerant wanderer appears on the scene. 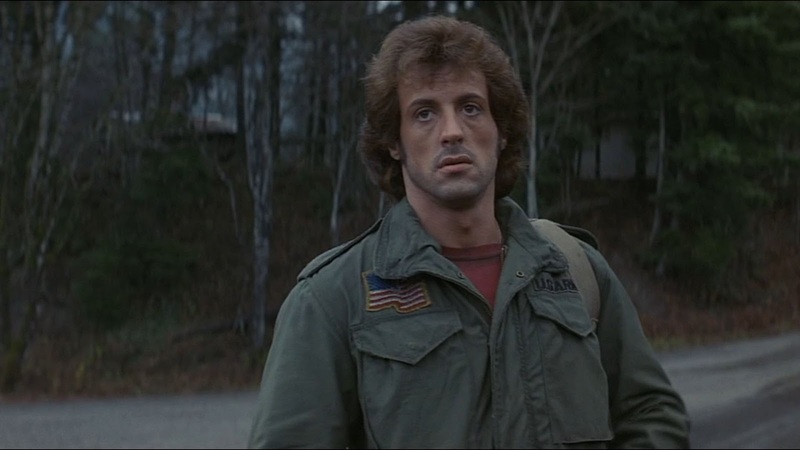 It is John Rambo (Sylvester Stallone), a veteran of the Vietnam War, who is looking for friends from his fighting days. It isn't in the cards however, because he finds out that the fellow soldier he fought with in the war died the previous summer from cancer, brought on by the chemicals the government used in the war (agent Orange). 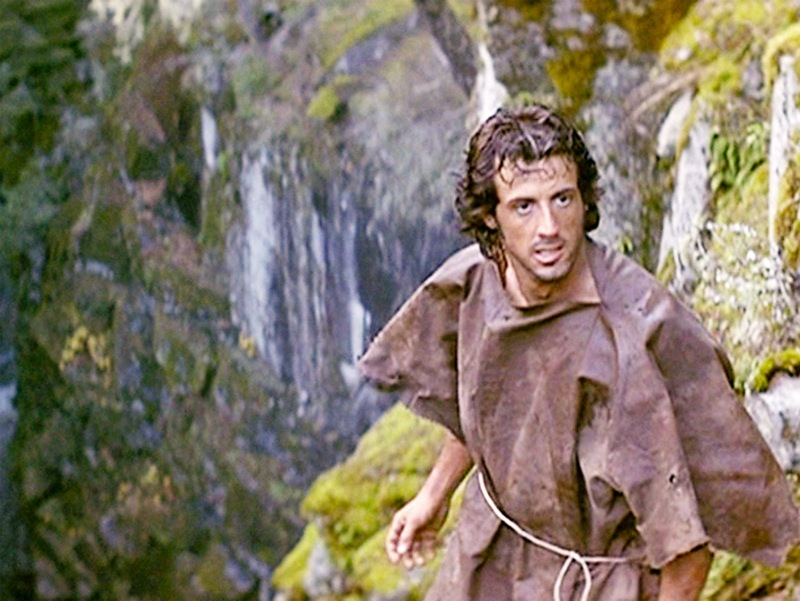 Rambo tosses his address book in the fire and becomes a nomad, but in the late 70's early 80's, as even now, people without a goal in life are viewed with suspicion. 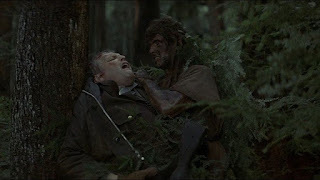 When wandering through the town of Hope (now there's a misnomer) Rambo is stopped by police chief Will Teasle (Brian Dennehy) and escorted unceremoniously out of town. But apparently Rambo has reached his breaking point at being a discarded unwanted presence and attempts to go back into town. Rambo lives on what he can find. He finds an old tarp which he fashions into a cloak. (It is in the middle of winter when he escapes, dressed only in a t-shirt and jeans, the rest of his clothes left behind during his escape). Meanwhile Teasle and an army of deputies go into the woods searching for him. Being a Green Beret and the ultimate survivalist, and having knowledge of how to use his skills to build traps and the like makes Rambo a dangerous target, however. 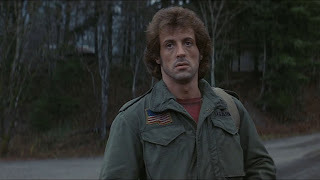 But despite how bloody the reputation this and the rest of the Rambo movies have, very few people actually die in the film (as opposed to the novel where Rambo takes out all but Teasle of the posse from the town). 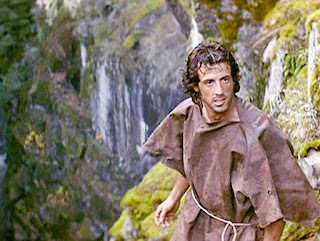 Ultimately Rambo escapes from capture in the woods and takes the battle into the town. With the National Guard and various other police forces on the lookout, he still manages to trash the town and ultimately exacts a sort of revenge on his tormentor, Teasle. The only thing that keeps him from ending up destroying everything is the appearance of his mentor, Col. Sam Trautman (Richard Crenna). Trautman is the only person whom Rambo actually respects, and the denouement when Trautman and Rambo actually meet is a bit heart-wrenching, although it does come off a bit maudlin. 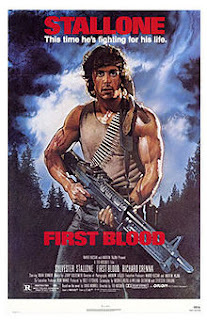 The rest of the Rambo movies were a bit hit or miss in their portrayals. 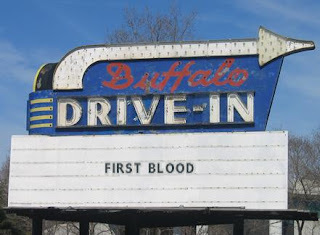 I particularly liked Rambo: First Blood Part II, but Rambo III, although entertaining, does not work as well for me. Fortunately the fourth Rambo movie made up for it. There is currently a remake of the original movie in the works, a Bollywood effort (India's version of Hollywood). If I get a chance to see it, I will give it a fair viewing, but I can't say whether it will come close to the Stallone version. That's the view from the back seat this time, kiddies. Hope you make it home without any trouble from hick sheriffs, but take my advice: Get a haircut and get a real job. Thanks so much for joining the O Canada Blogathon, and for sharing all this research with us. 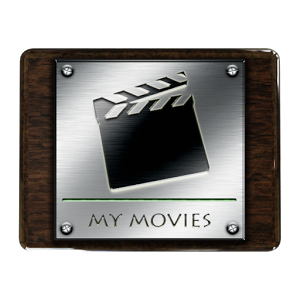 If you like action movies, it is first rate. Thanks for reading. And Ted Kotcheff is Canadian. What do you know? Something we/I would think of as a quintessential American story has such deep Canadian roots. Cool. Must've missed the fact that the director was also a Canadian. Thanks for reading. I'm primarily a sports blogger, but I do a series called "Sports Analogies Hidden In Classic Movies." 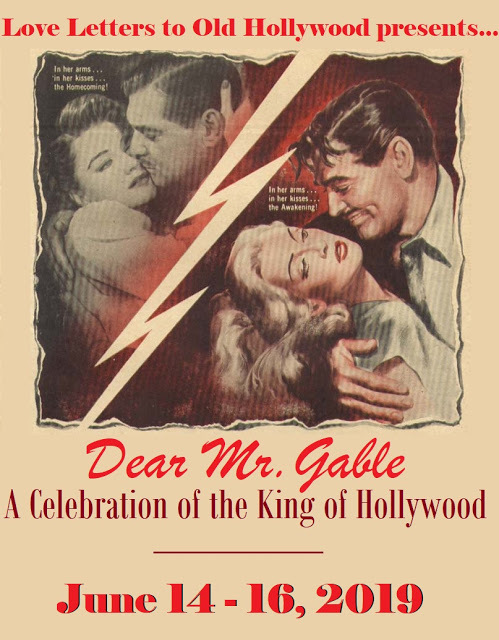 I will doing an installment of that for the William Holden blogathon. I mention that because right now I'm working on a piece about "Rocky." I've always though "Rocky" and "First Blood" shared a similar problem. Both of them were pretty damn good movies which spawned a franchise which almost ruined them. People who see one of the ghastly sequels before they see the original get a pre-conceived notion of what those first films are really all about. Also, I'm not Canadian, but I went to college in a town so close to the border that it got as many Canadian TV and radio station as it did American ones, I own every album Rush ever made, and I really like hockey. Does that count? It doesn't make you a Canadian, if that's what you mean, but it does make you a pretty good candidate for a Canadianophile (if that's a word...) Thanks for reading. PS I like Rush (and hockey) too. Morrell is from my neck of the woods, so this was extra interesting to read! He also wrote one of the most moving books I've ever read, FIREFLIES, about the death of his son. I've avoided Fireflies because I fear it may be too depressing. Thanks for reading.